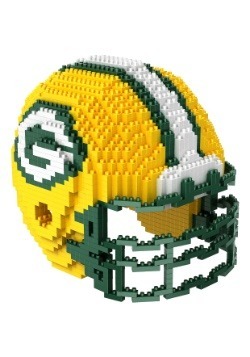 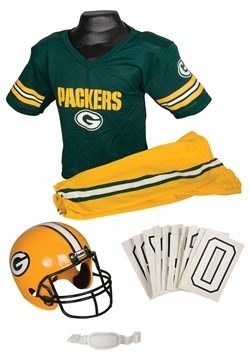 Normal attire in Lambeau Stadium involves a lot of green, large foam pieces of cheese, blaze orange, and fur hats. 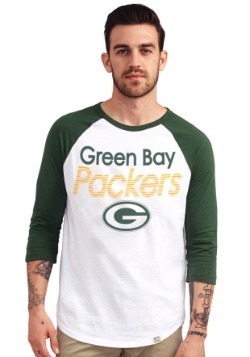 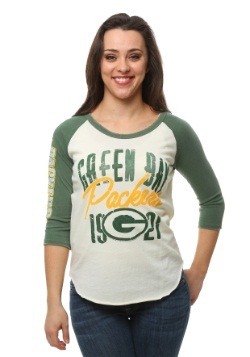 Let's raise the bar for Cheeseheads everywhere with this stylish Green Bay Packers Huddle Henley. 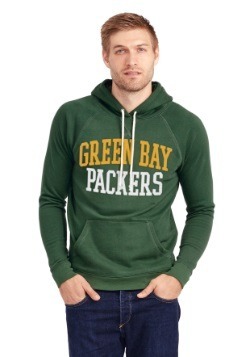 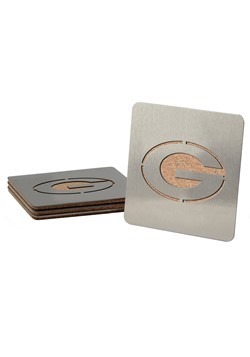 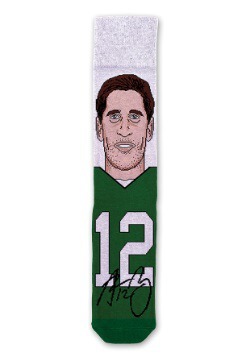 Sure, it's not going to get you through a game in subzero temperatures, but it will have you looking great when you're cozying up in front of the TV with your favorite fans! 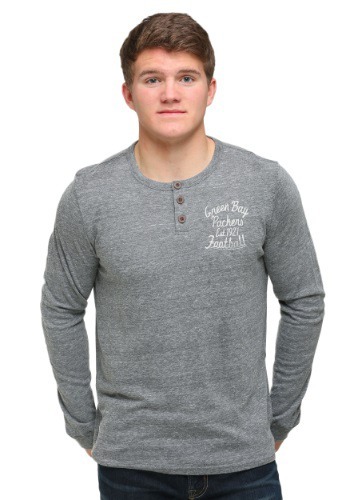 Get this long sleeve henley to show off your good tastes in sports and fashion.